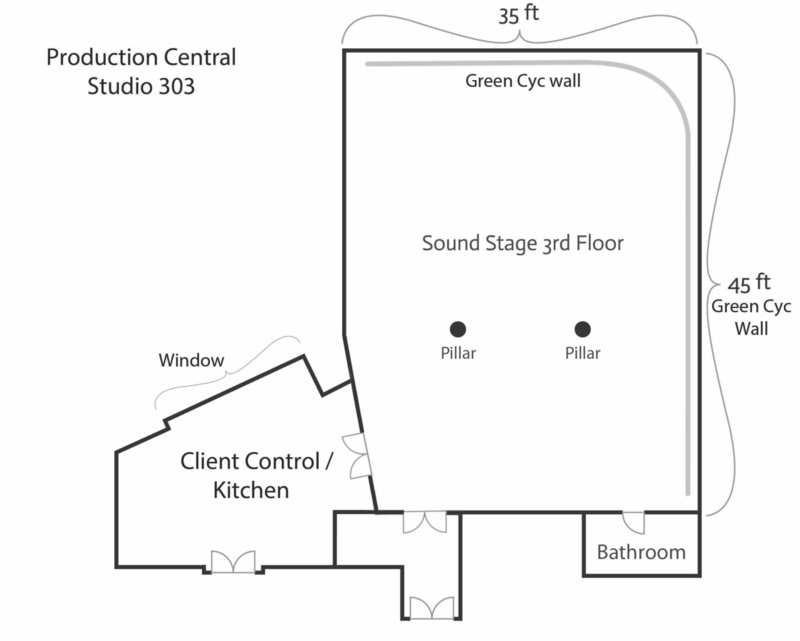 Base rate for 3rd floor film studio rental with cyclorama is $3500 / day. 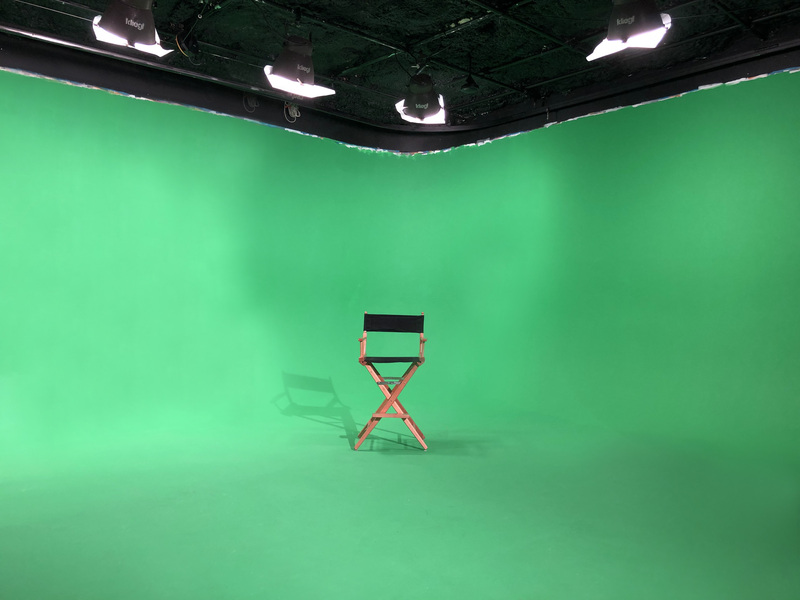 Full service studio with green screen cyc for insert shoots, talking head interviews, round table talks and more! 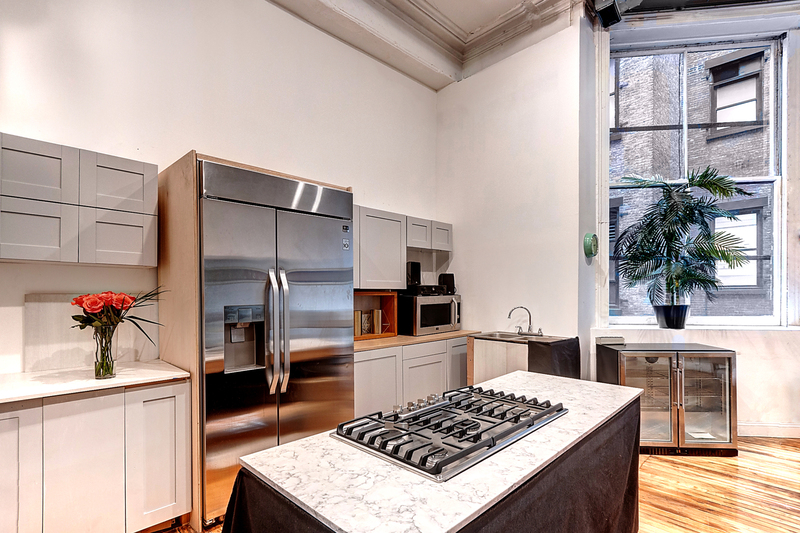 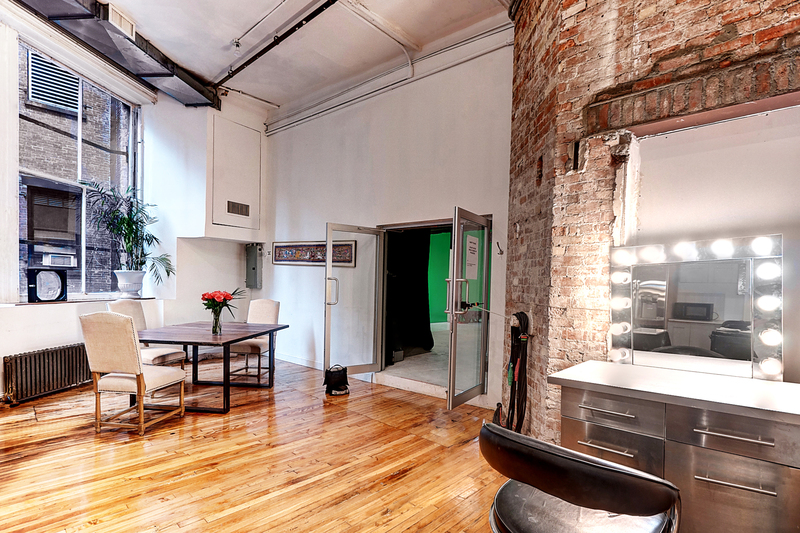 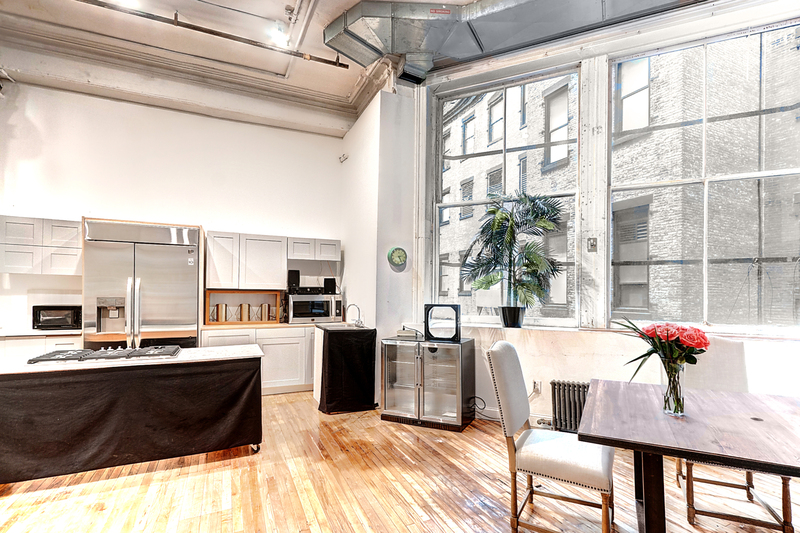 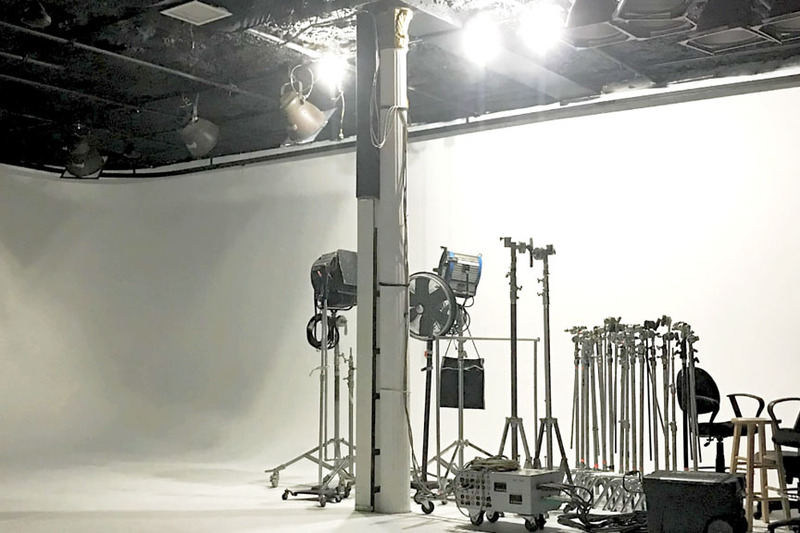 This studio has been host to a number of commercial, TV, documentary, web, and film shoots. 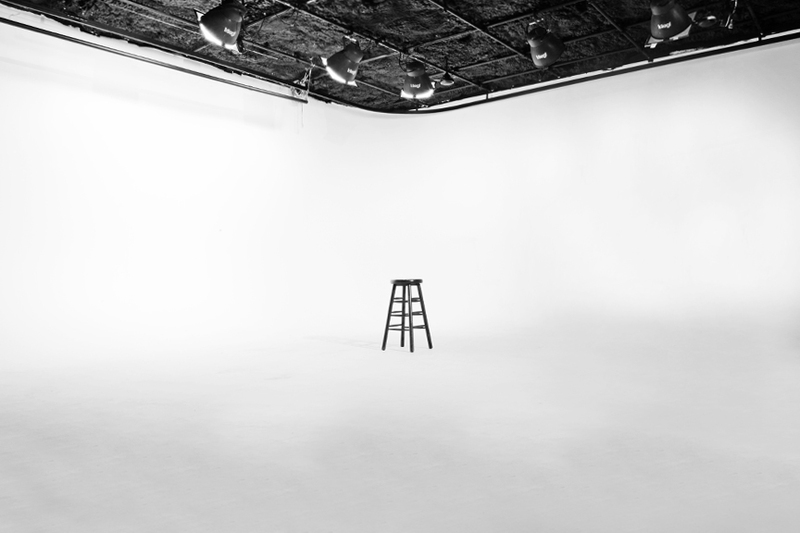 Note: payments for studio rentals are due on the day of the shoot.